PontoonHelper.com was created with the intention of delivering the best information and guidance on pontoons, whether it be the latest reviews, best advice and tips when purchasing a pontoon, or just living up to our name and being just out right pontoon enthusiasts! Our love for pontoons was, like many others, ignited as young children when, our father or uncle, or any family member introduced us to the life on the water. 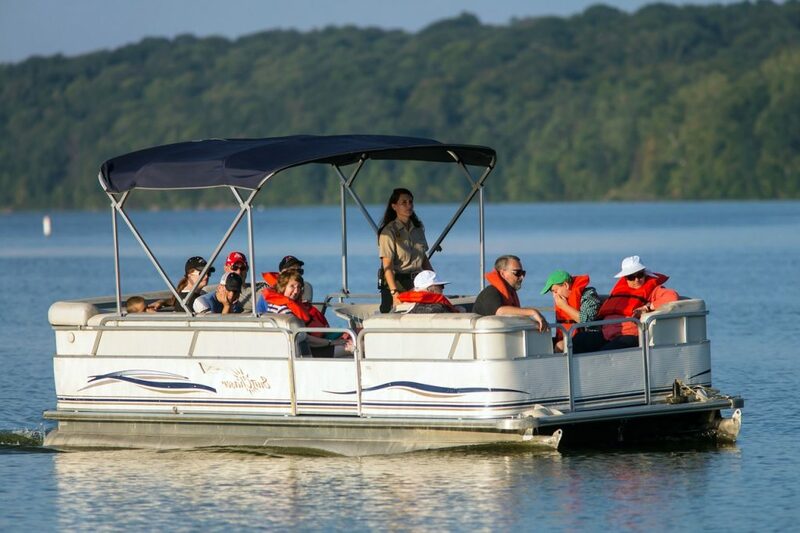 As all pontoon enthusiasts will agree, there is nothing quite like the experience and memories that are created by floating boats, and it pays to do your research when buying your dream boat, and that’s what we are here for. When we were buying our first boat we found that there wasn’t enough raw advice out there, and a lot of the reviews was being given by either complete know-it-alls, or big organizations which diluted reviews and didn’t deliver the nitty-gritty details, which play a vital role in the choosing process. Our aim is to give you the choice of the best pontoons on the market and help tailor a boat around your personal needs and desires. Many people forget, that if you want a boat to throw big parties on, the nimble and relaxing G3 Sun Catcher, may not be your best bet, so getting the boat that ticks all the boxes is more than a simple picking the first boat you see. 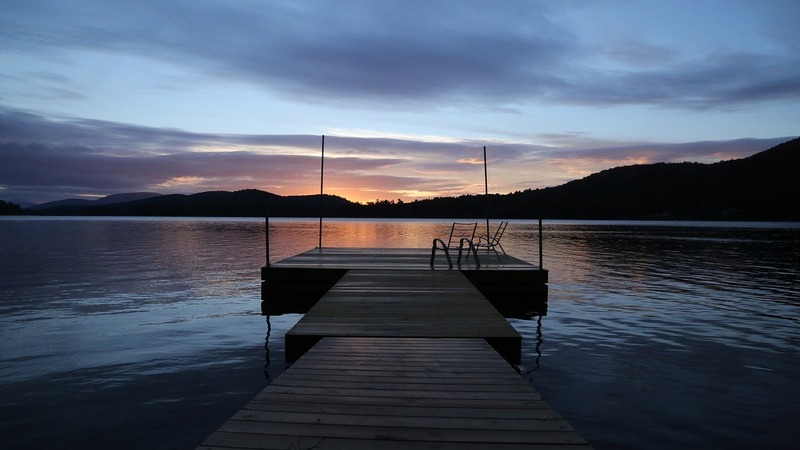 There are many things to consider when choosing what pontoon to buy, and for many people the little things necessary to accompany your pontoon are easily missed and not taken into consideration. We want to provide our personal recommendations on the best pontoons to purchase, and offer advice as to why we have narrowed down our selection of the finest and most popular, diverse and affordable pontoons on the market, to help you in your selection process. Knowing where to start your search is often the hardest bit and as well as the pontoons itself, accessories such as towable tubes, engines and other personalised equipment will also be reviewed giving you the best knowledge and notable advice to ensure you are happy with you boat for years and years to come. One of our services is to deliver is to answer any questions you may have, and with our online forum and Q&A page. We wish to create a central hub where not just your typical experts offer opinions and tips, but also your standard buyers who can offer an insight to the realities, both positive and maybe negative things to watch out for when using a pontoon. For us when we were buying our first pontoon, we felt there is so much money and time being invested into these boats and to get it wrong, for the sake of not having enough advice easily accessible was a real negativity in our buying experience. Buying a pontoon is fun, and that is the way we want it to be for everyone out there who joins the pontoon enthusiast club and starts there adventure now. We hope you enjoy our website and can take something useful from it, to help you pick the perfect pontoon and enjoy as much as we all do here at pontoonhelper.com. To get in touch visit our contact us page.